2011 was a big year for CompanionLink. 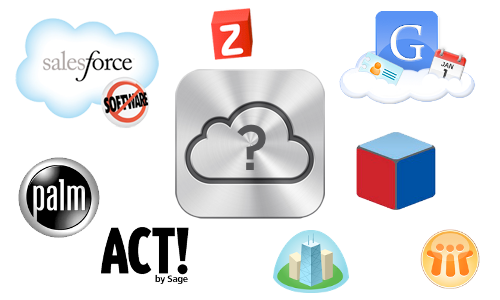 We added numerous new features to our mobile CRM app, DejaOffice, while surpassing 100,000 active installations globally. We rebuilt our website from the ground up to make it even easier to find the sync solution you need. We released CompanionLink 5 with new features and a refreshed interface. 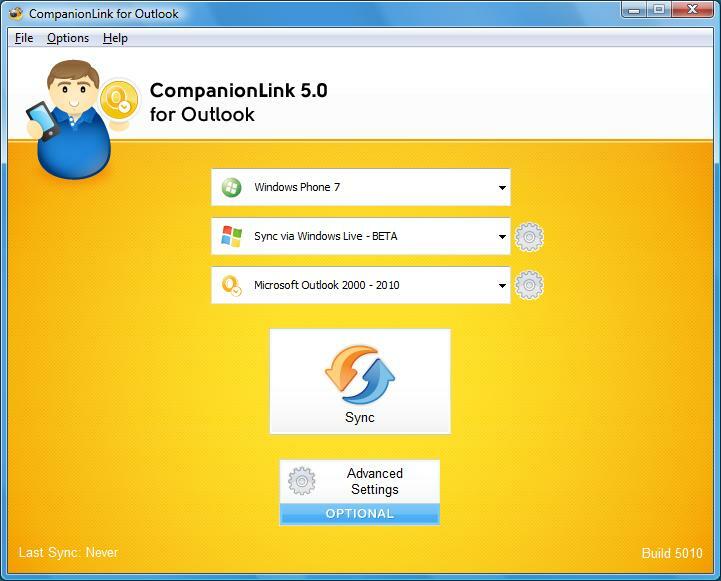 And we’ve released new software, as well – CompanionLink for Windows Live. But 2011 wasn’t just a big year for us – it was a big year for mobile technology! All year long, we worked hard to support some of the best phones and tablets yet: from the iPad 2 and iPhone 4S to the DROID Bionic, DROID Razr, Galaxy S II, and Galaxy Nexus to name just a few! While the past year has certainly kept us busy, we’re not taking a break anytime soon! In fact, 2012 is already shaping up to be our biggest year yet. What can you expect from us in the coming year? 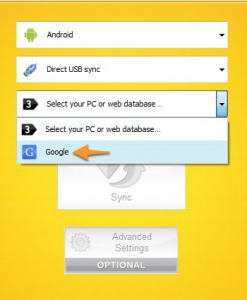 A completely revised look for DejaOffice, an entirely new cloud sync service, support for even more great phones and tablets (think the rumored DROID 4 and iPad 3), and CompanionLink 6! We can’t go into the details on these things just yet, so be sure to watch the blog for updates! All of us at CompanionLink want to thank you for helping make 2011 a great year. 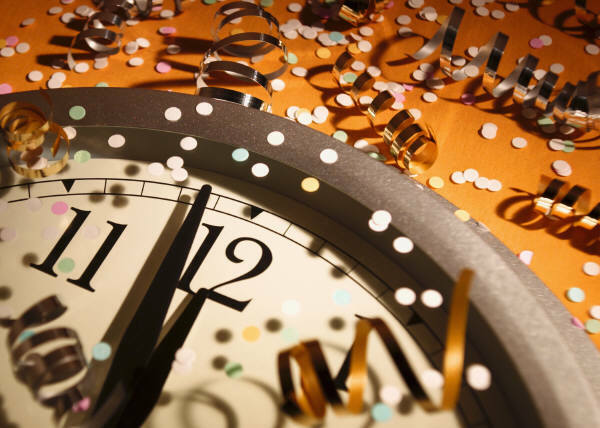 As you head out this weekend to ring in 2012, we wish you a safe and happy New Year. See you in 2012! The past month or two have brought a number of top-tier Android phones: the Motorola DROID Razr, the HTC Rezound, and the soon-to-be-released Samsung Galaxy Nexus. This week, the LG Nitro HD joins the pack. Sporting a 1.5GHz dual-core processor, 4.5” HD screen, 4G data speeds, and Android 2.3, the Nitro HD can compete with the best of them. While the Razr, Rezound, and Nexus are all Verizon phones, the Nitro HD brings its power to AT&T. Check one out in stores today. If you’re thinking about picking one up, rest assured that CompanionLink will sync the Nitro HD with Outlook, ACT!, Salesforce, and more. And if you’re upgrading from an older device, just download DejaOffice to the Nitro HD and in one sync you’ll have access to all your contacts, calendars, tasks, and memos. Questions? Comments? Shout out in the comments below! In anticipation of Verizon’s upcoming release of the Galaxy Nexus, I wanted to post a quick update. We actually got our hands on the UK model for testing and have had some time to play around with it. Check out our thoughts in the video below! 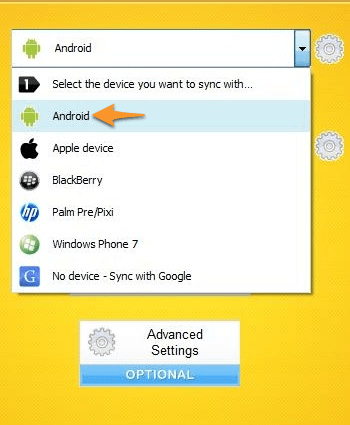 As for syncing the Galaxy Nexus – the situation is as we expected. Local WiFi, CompanionLink Secure Hosted, and Sync via Google all work as intended. 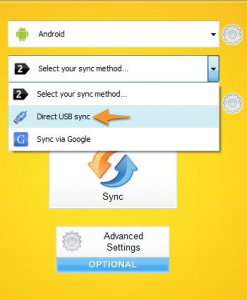 The Galaxy Nexus does not have an external SD card slot, which means that USB sync will not work with DejaOffice on this device. That said, we’re already working on a fix, so stay tuned. In the meantime, sit back and enjoy the video we’ve made.